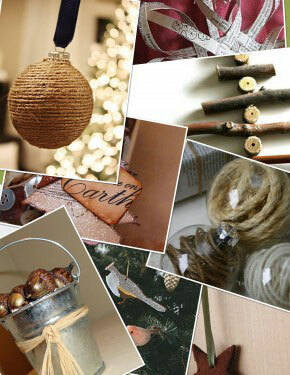 If you are in need of some Christmas decorating ideas, you have come to the right place! 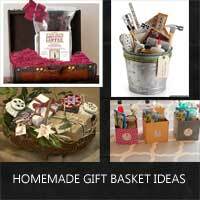 I thought I would do a little roundup of some of the previous posts I have written and put them in categories that would make it super easy for you to find what you need for this holiday season. 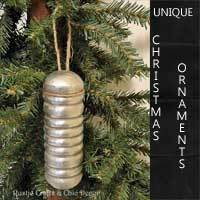 Whether you are looking for Christmas ornament ideas, mantel decorating, gift wrap or tree trimming ideas, you will find some inspiration right here. 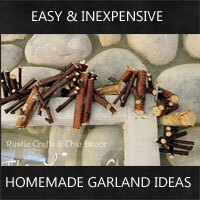 Easy Homemade Garland Ideas For a Festive Holiday– ways to make garland from branches, felt, pinecones, burlap, or buttons! 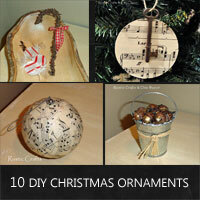 Homemade Christmas Ornaments In A Rustic Or Shabby Chic Style – more easy to make ornaments! 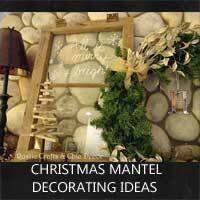 Christmas Mantel Decorating Ideas – Find several ideas for decorating your holiday mantel. 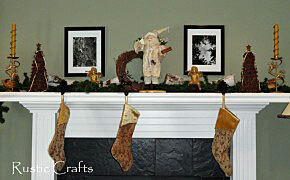 Christmas Mantels With A Rustic Touch – Three mantels, each with a different rustic look. 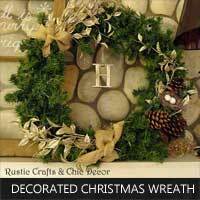 An Easy Decorated Christmas Wreath – my wreath diy showing how to easily embellish a pine wreath. 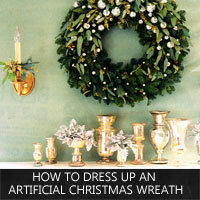 How To Dress Up An Artificial Christmas Wreath – lots of wreath decorating ideas! 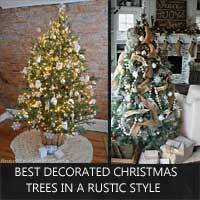 Best Decorated Christmas Trees In A Rustic Style – Find some of the best looking rustic style Christmas trees! 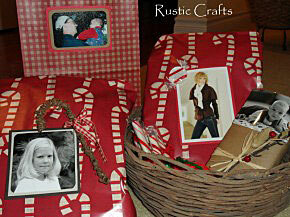 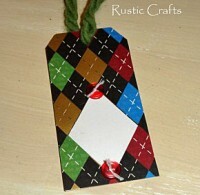 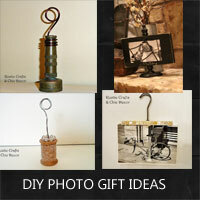 Personalized Gift Tags You Can Make With Photos – several fun ideas! 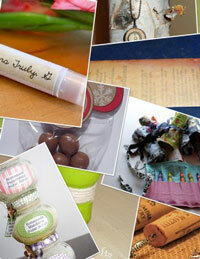 Stocking Stuffers You Can Make – more stocking stuffer ideas! 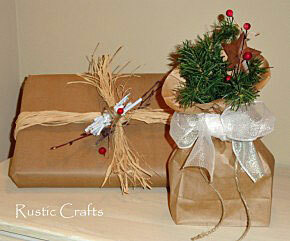 Gift Wrapping Ideas Using Lunch Bags And Kraft Paper – you may be surprised what you can do with some simple brown paper! 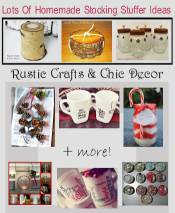 I hope you have been inspired for the holiday season!